Olivia Bahou is a senior in the Medill School of Journalism at Northwestern University, graduating in December of 2015. She is majoring in magazine journalism, with a minor in world literature and an Integrated Marketing Communications certificate. She has had internships at Cosmopolitan.com, Seventeen, and People StyleWatch, and is interested in combining her marketing knowledge and her passion for magazines in her career. Outside of school, she enjoys watching and playing tennis, traveling, and reading anything and everything she can get her hands on. Kara Weinstein is a senior at Northwestern studying English literature, environmental policy and culture, and integrated marketing and communications. At Northwestern, Kara has been involved in Sustained Dialogue as a moderator, president of the Northwestern Equestrian team, and is trained as a listener for a peer listening hotline. After graduation, she hopes to teach English abroad for the next year and upon return pursue a career in marketing. If her nose is not in a book, Kara can be found horseback riding, cooking or watching Gilmore Girls. Connor is Senior at Northwestern University studying Learning and Organizational Change. He is originally from Duxbury, Massachusetts. Connor plays to pursue a career in Human Resources and will start working at Capital One in July 2016 as a Human Resources Rotational Program Associate. He loves to play tennis, basketball and ski and closely follows football, basketball and professional tennis in his free time. Miriam Gilbert is a senior at Northwestern, majoring in Communication Studies, minoring in Business Institutions, and pursuing a certificate in Integrated Marketing Communications. She has spent her summers working in marketing and advertising and is planning on pursuing a career in advertising after she graduates in June 2016. Miriam is the Managing Editor of PROMPT, a literary magazine on campus. In addition to reading, Miriam likes to spend time outside by Lake Michigan and with her friends and family. Michelle Reisin is a senior at Northwestern University majoring in Psychology and pursuing a minor in the Business Institutions Program, as well as an Integrated Marketing Communications Certificate from the Medill School of Journalism. After she graduates in June 2016 she hopes to pursue a career in marketing or advertising. In her free time, Michelle enjoys traveling, photography, cooking, playing golf and cheering on the Chicago Cubs. Dan Rufolo is a senior at Northwestern University, where he is majoring in Radio/Television/Film with a minor in Business Institutions and a certificate in Integrated Marketing Communications. Originally from Atlanta, Dan has spent time in startups, as an operations assistant for Chicago-based DRYV, as well as in the beverage industry, as a Sales and Marketing Intern for Chicago-based Revolution Brewing; his extended time in Chicago has fueled his die-hard passion for the Cubs and the Blackhawks. In addition to his passion for sports, Dan loves the outdoors, making trips to Zion National Park and canoeing the Missouri River in Montana in the past year. After Northwestern, he hopes to have a marketing job in the sports or beer industry. 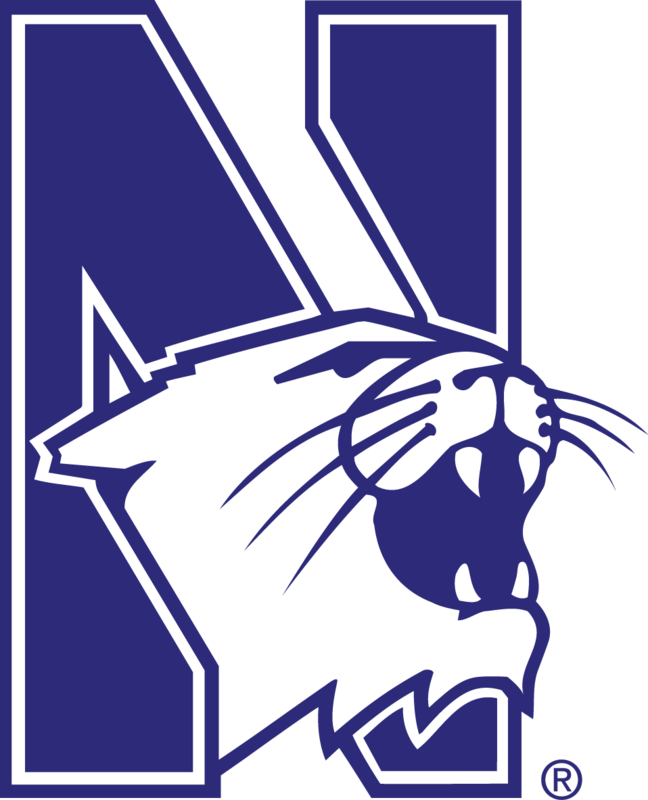 In the fall of 2015, Fox Sports U students at Northwestern University were challenged to elevate fan awareness and engagement for the National Women’s Soccer League’s teams, games, players, and broadcasts. Marty began teaching at Medill IMC program in 2008 after a 34-year career in integrated marketing communications at DDB, Y&R, Hal Riney and Leo Burnett on brands that include Budweiser (“Whassup!”), The Chicago Tribune, Heinz and Kellogg. He teaches persuasive messaging and entertainment marketing courses for undergraduate and graduate IMC students. Marty is also part of the Medill Career Services team working to strengthen employer engagement for the benefit of Medill students today as well as tomorrow.